The Noida Authority has hired an NGO to give a big push to its drive against open defecation under the Swachh Bharat Mission. As per the plan, groups of volunteers will fan out across the city to blow whistles when they come across those found relieving themselves in the open. As many as 125 volunteers from the NGO Adarsh Seva Samiti have been entrusted with carrying out the drive, which is part of a policy for making Noida open defecation-free, a Noida Authority official said. The NGO volunteers will also create awareness among people about sanitation and and health problems caused by open defecation, he added. Under the Swachh Bharat Mission, Prime Minister Narendra Modi had set the target of making India open defecation-free by October 2019. 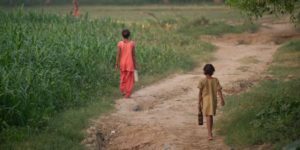 Although considerable progress has been made in this regard, as per a United Nations report there were still 524 million Indians defecating in the open every day in June 2017. 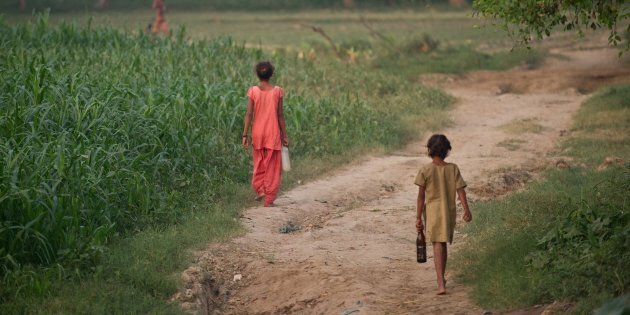 The government data shows that as many as 260 districts have been declared open defecation free, while more than 300,000 villages have achieved this status in the country.